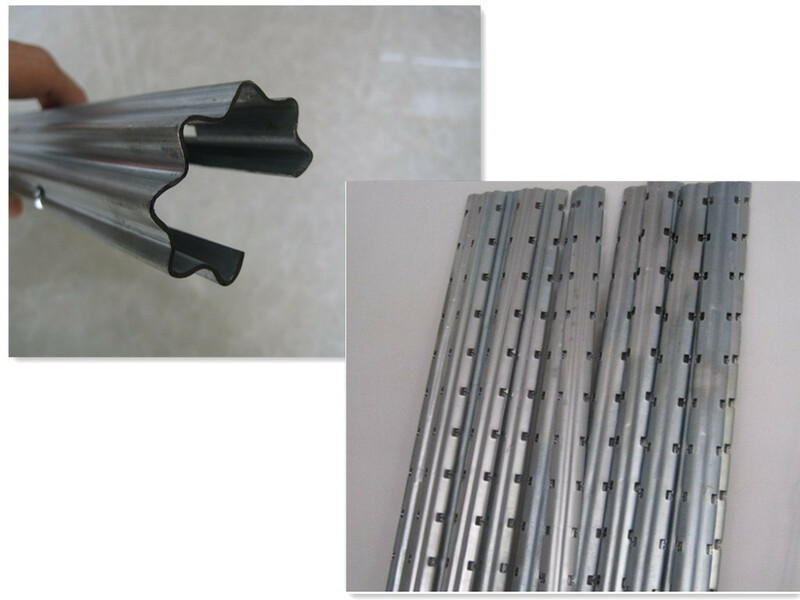 Hebei AoYin Trading Co.,Ltd. 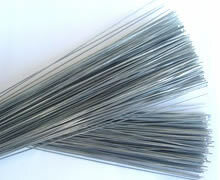 is engaged in the product research and development, processing, production; and is the professional enterprises. 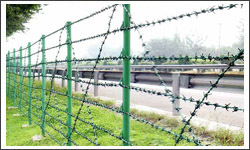 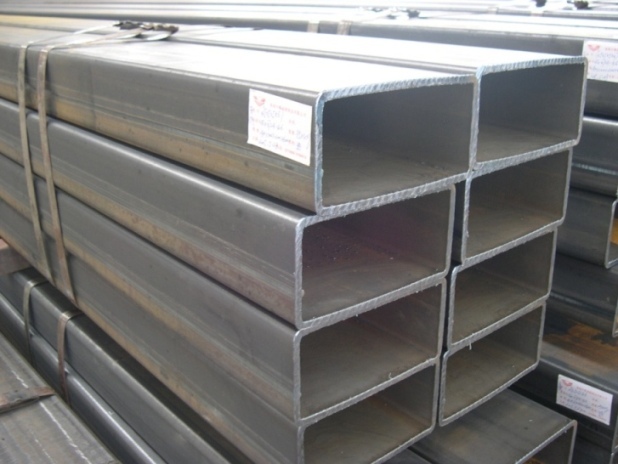 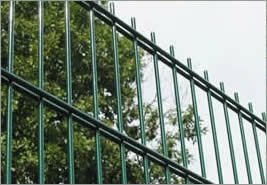 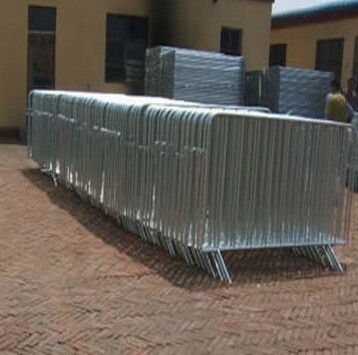 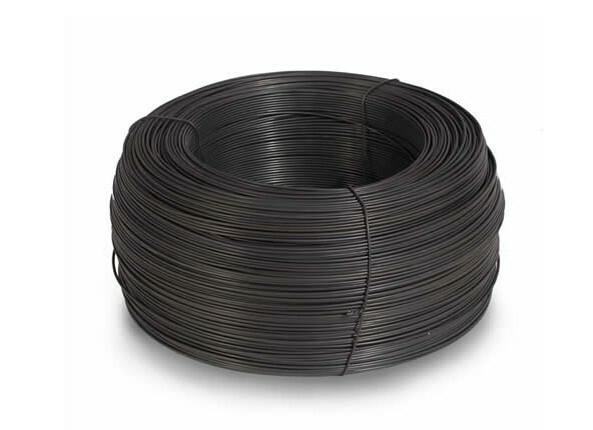 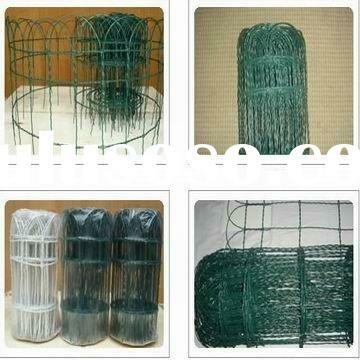 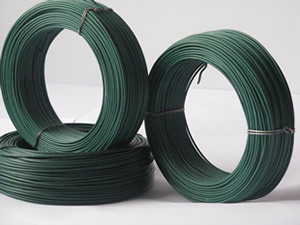 Main products are: all kinds of wire, wire mesh, garden fence ,fiberglass mesh, nail ,steel pipe, shade net,farm tools,including twenty series products.